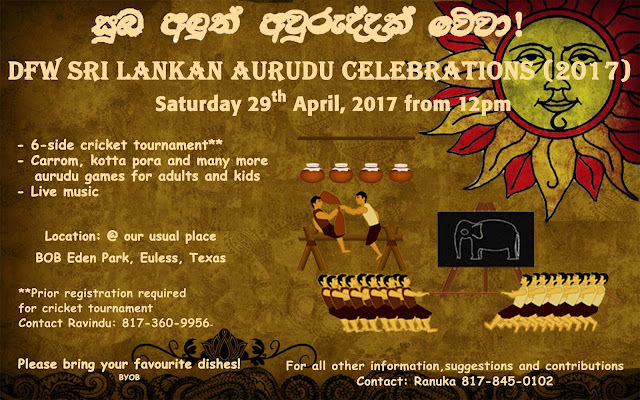 It was my pleasure to be a part of the Sri Lankan New Year Celebrations held Saturday 29th of April, 2017 at BOB Eden Park, Euless, Texas. Check out some of the highlights from my camera. Looking forward to next time I get to DJ for the DFW Sri Lankan community. Our #SriLankan friends enjoying a game of #Carrom.